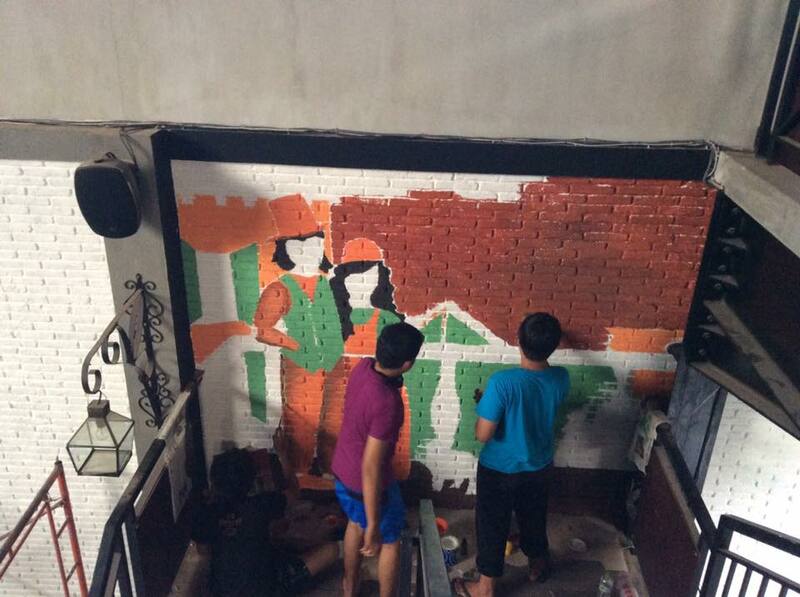 We also had a project in Semarang. 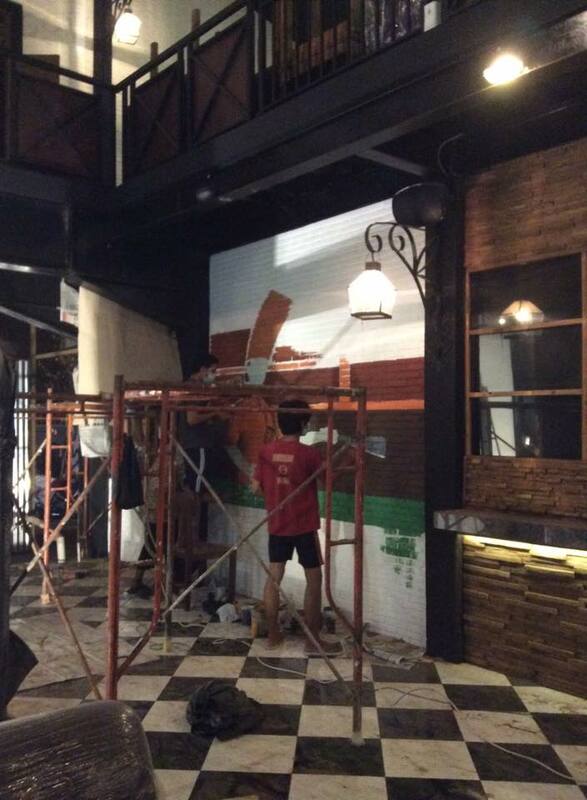 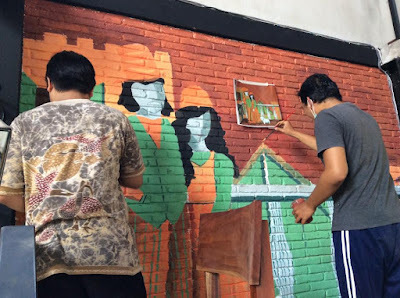 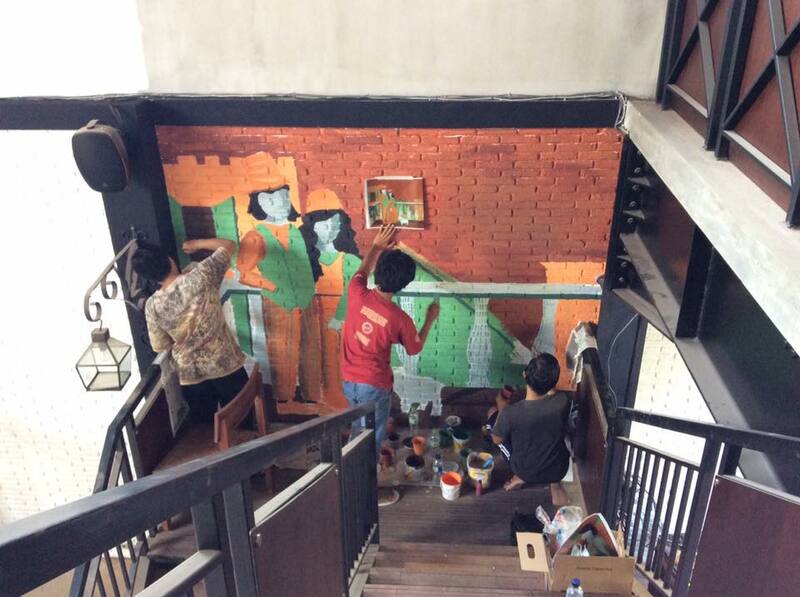 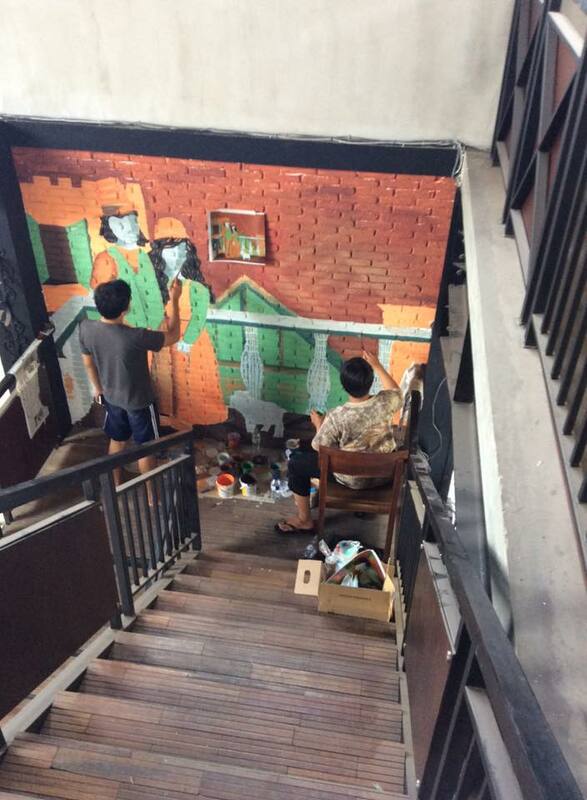 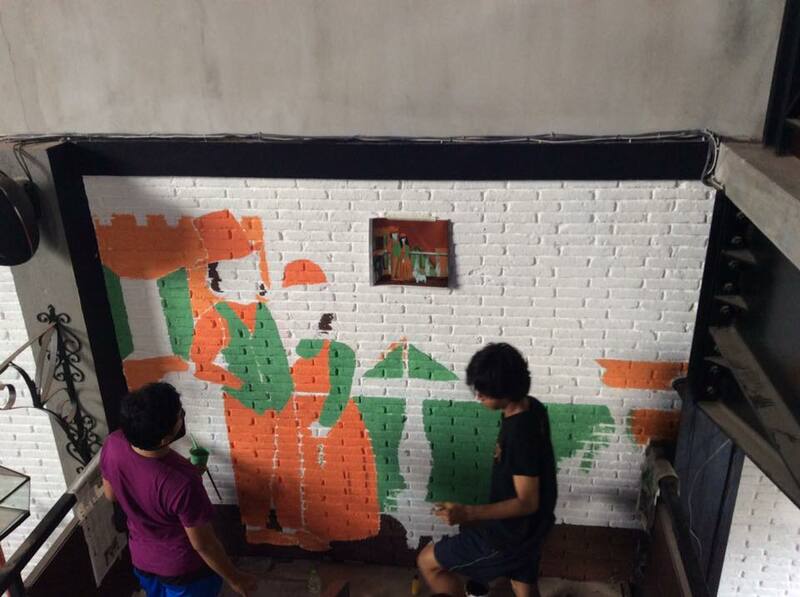 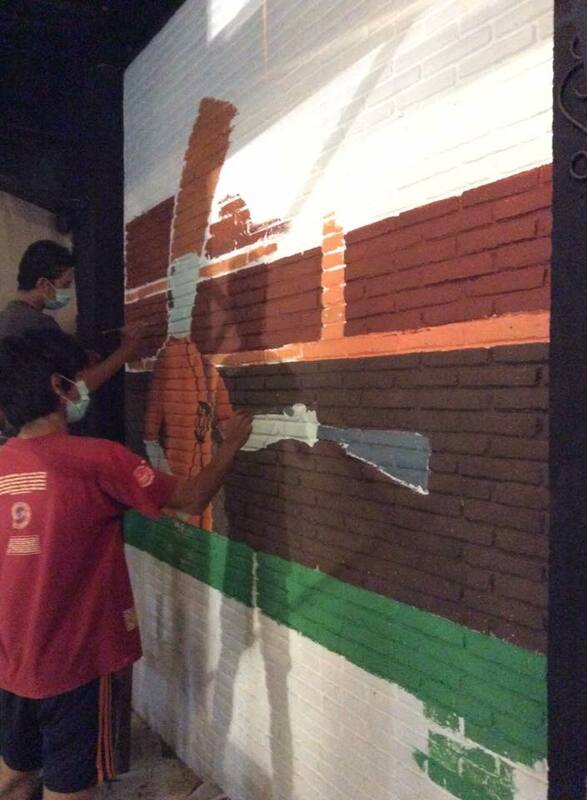 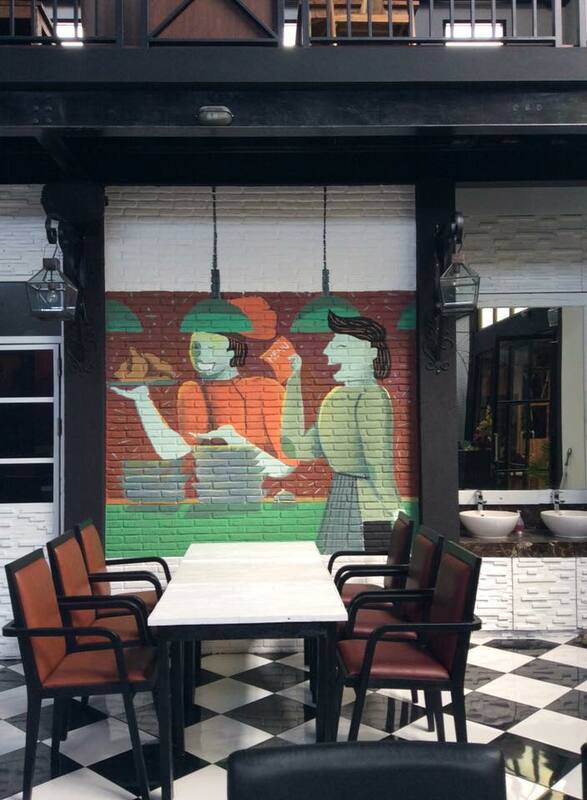 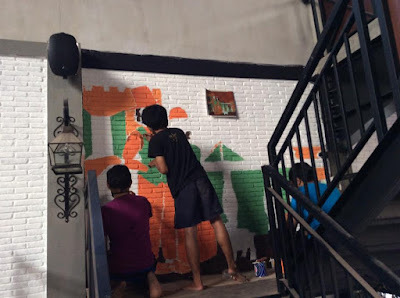 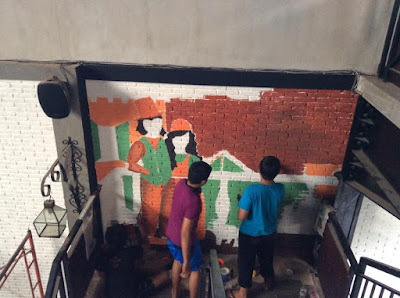 We painted in Hugo Bistro Semarang. 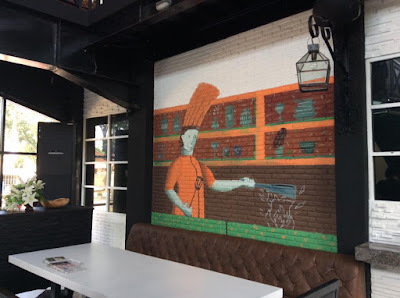 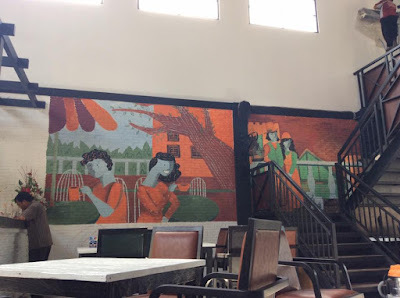 You can take a look at our mural project while enjoying the European menu in the Bistro.